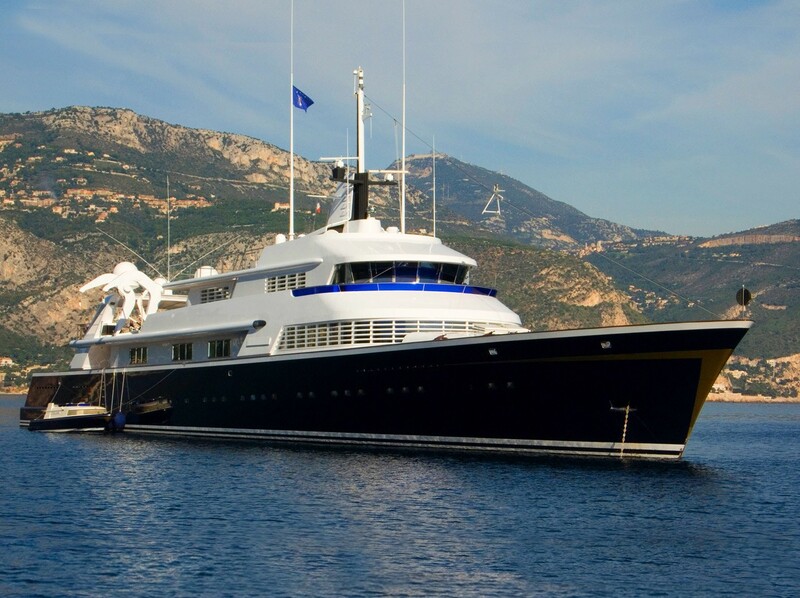 Motor yacht THE ONE is a 1973 Lurssen superyacht at just over 70 meters or 233 feet in length. 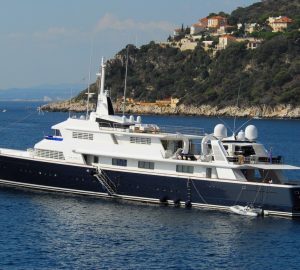 She has a famous yachting heritage and used to be called Carinthia. 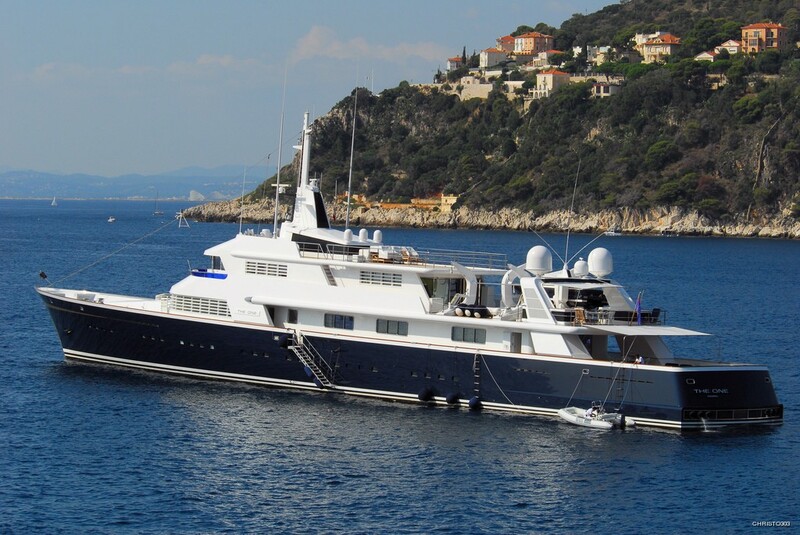 Yacht THE ONE is a steel hulled semi displacement luxury yacht and her naval architecture was created by Lurssen Werft and her interior designer was the well known John Bannenburg. 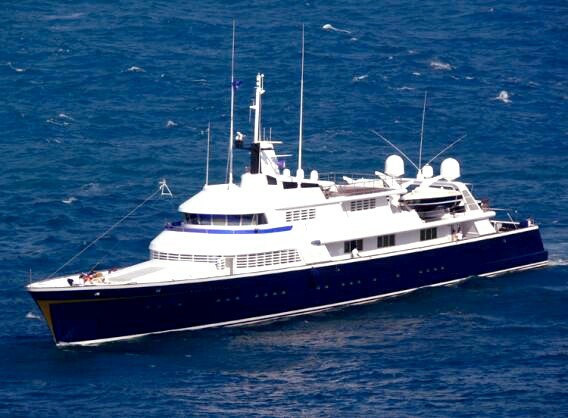 She is able to accommodate 12 plus guests in her 7 staterooms. 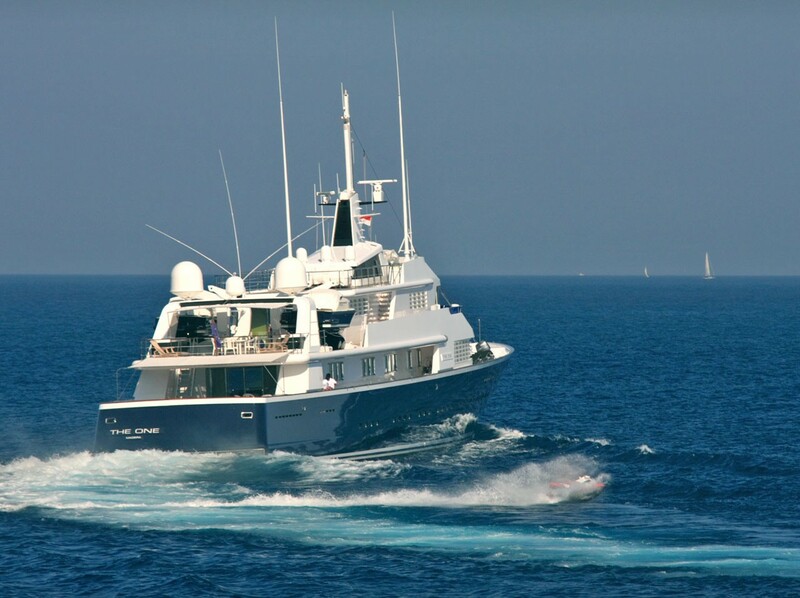 If you would like further information and interior images of the charter yacht please contact us for details. 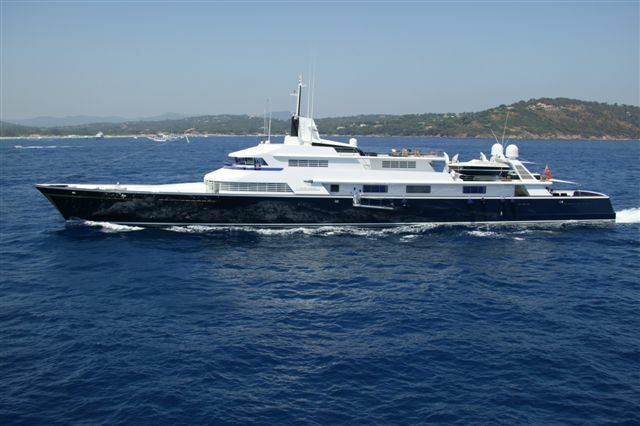 Superyacht THE ONE can accommodate 12 plus charter guests in 7 cabins. One cabin can be used as a triple perfect for Nanny accomodation with children: Spacious twin cabin with an additional private single cabin, this cabin shares common access and en suite facilities.